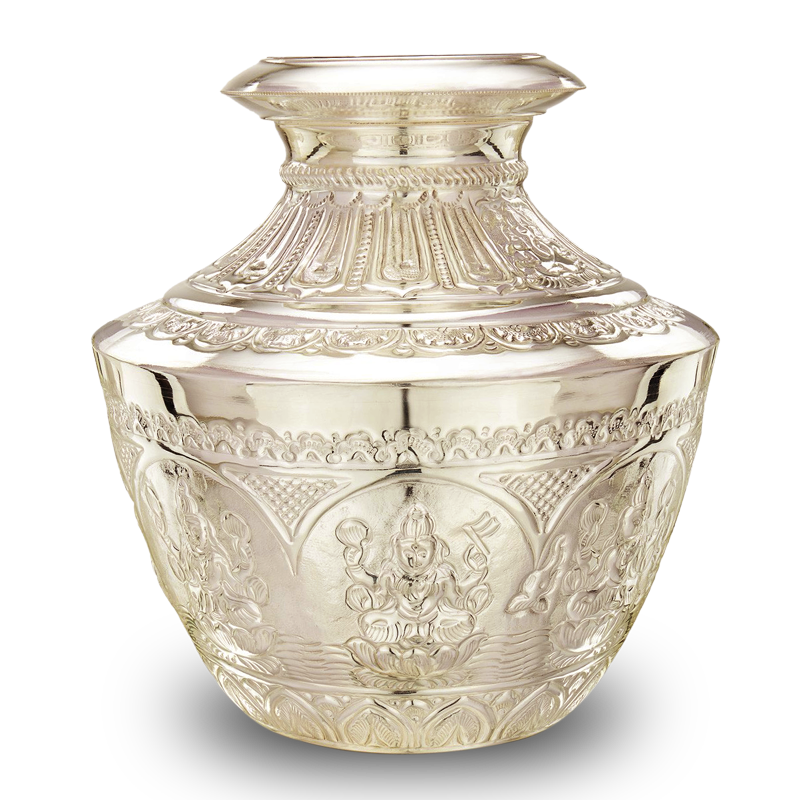 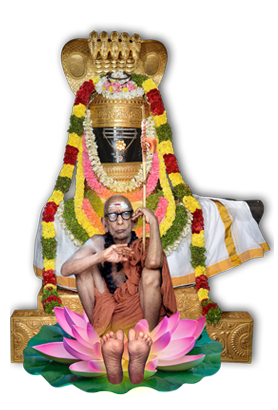 Every Pradosham Live Video from Vignesh Studio Our Own Premises T.Nagar 4.30 P.M. to 8.00 P.M. Every Moolam NAKSHATHRA DAY Live Video from Vignesh Studio Our Own Premises T.Nagar 8.00 A.M. to 12.30 Noon. 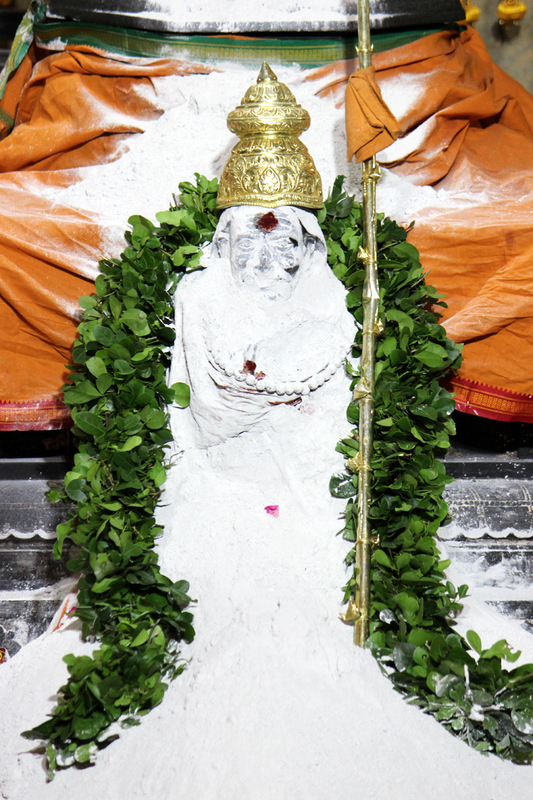 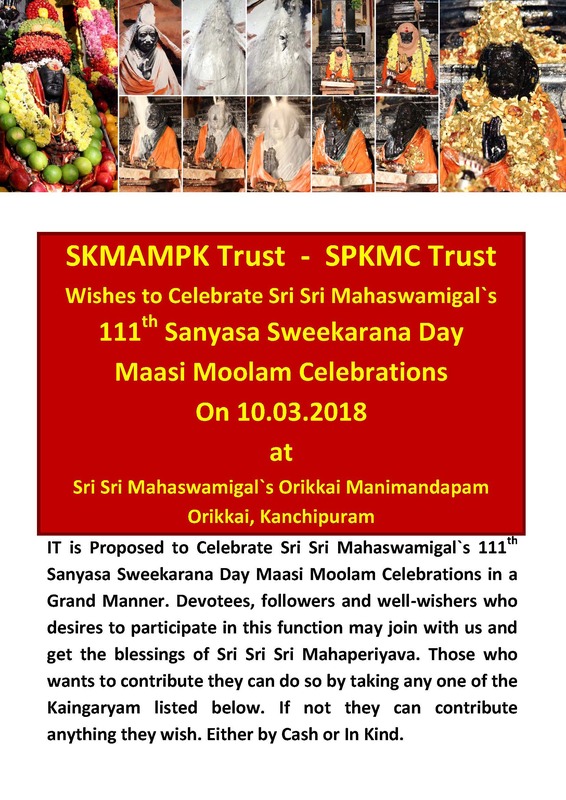 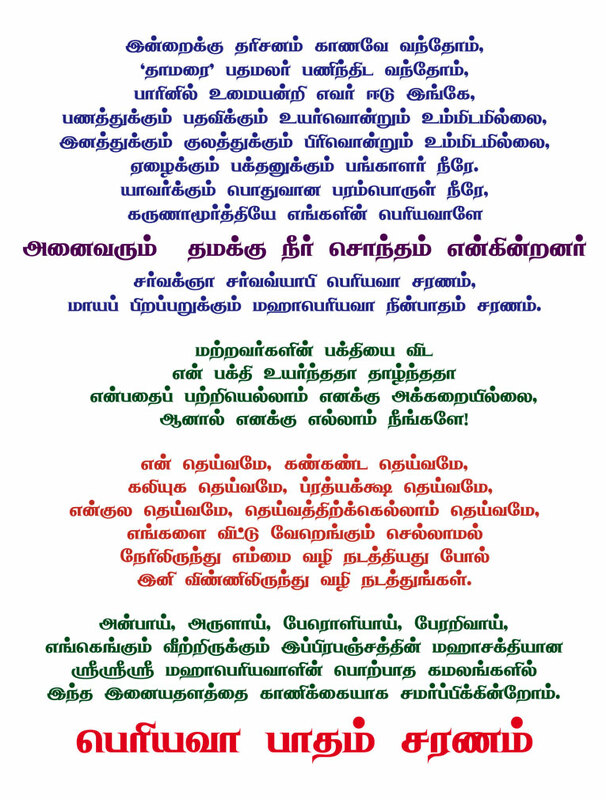 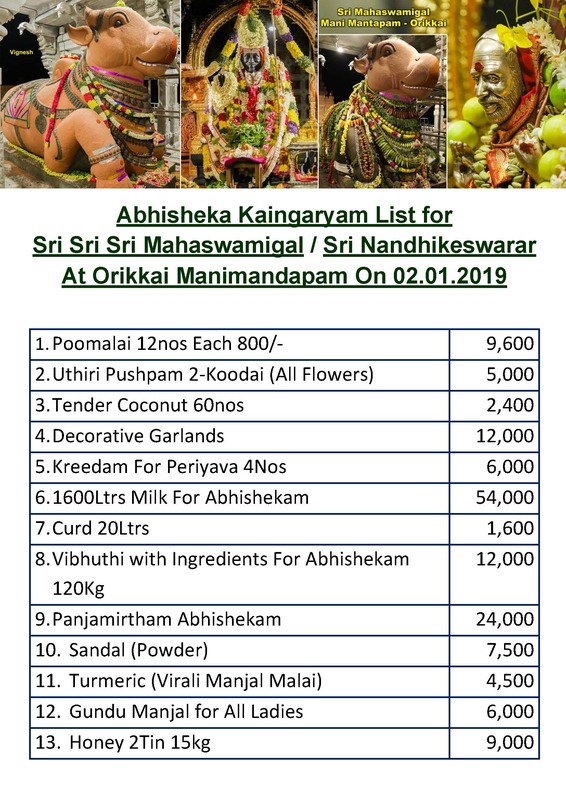 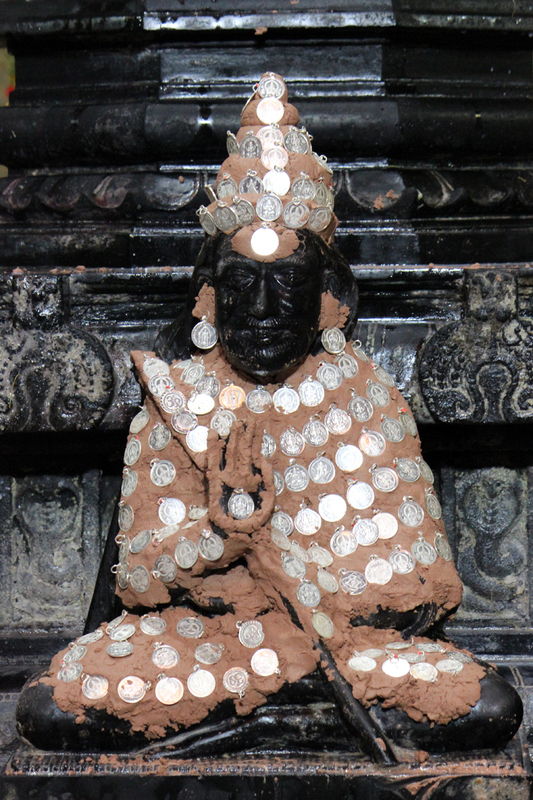 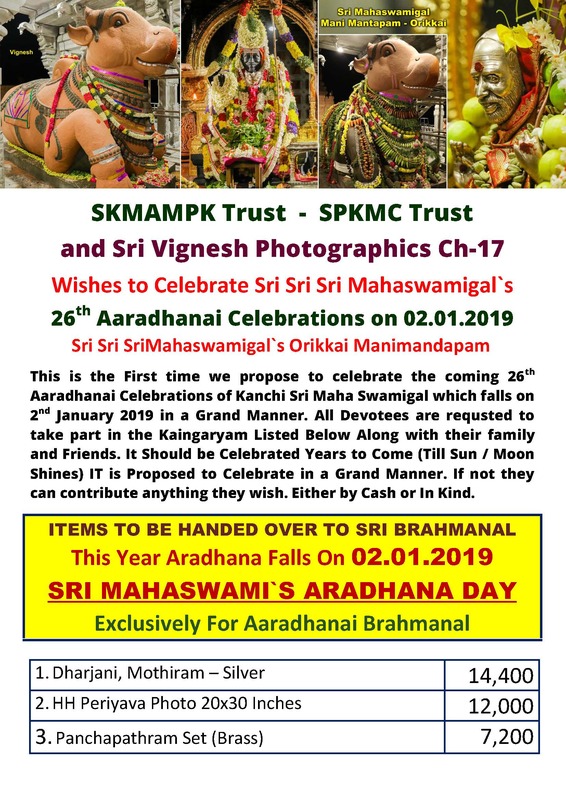 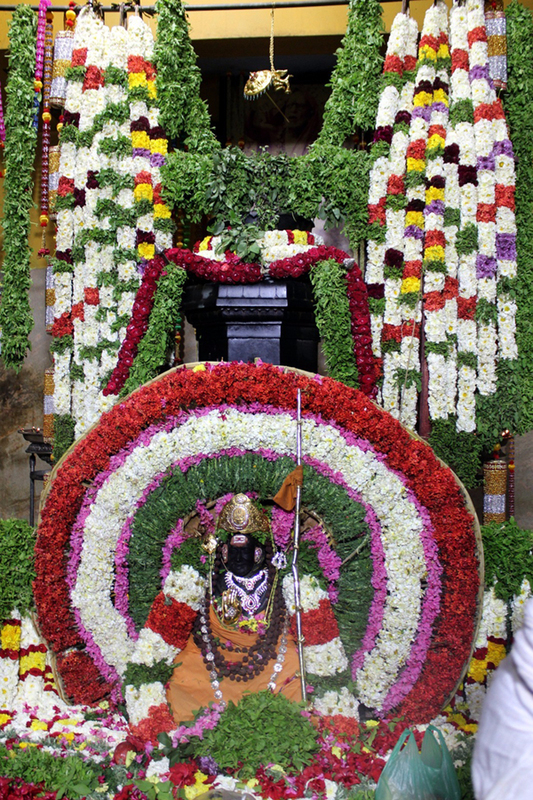 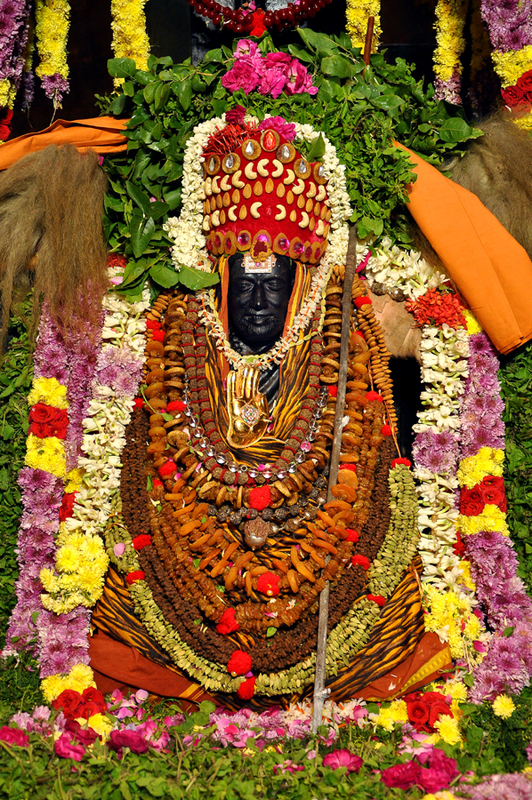 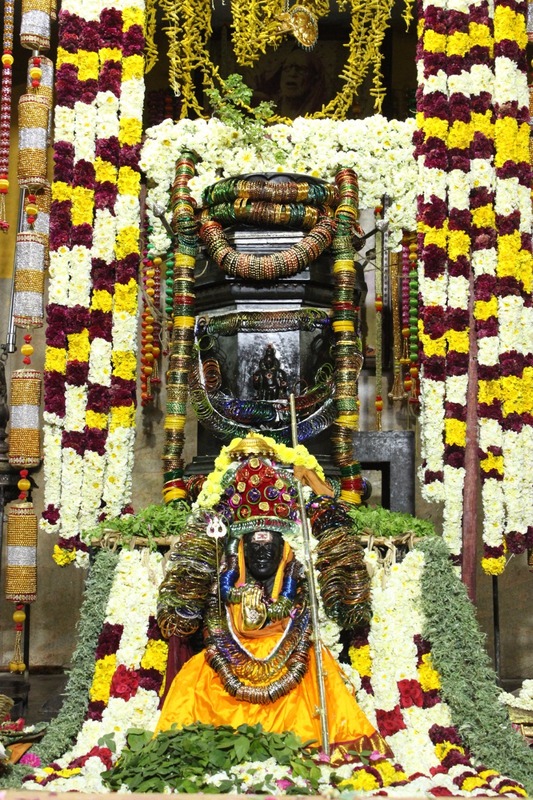 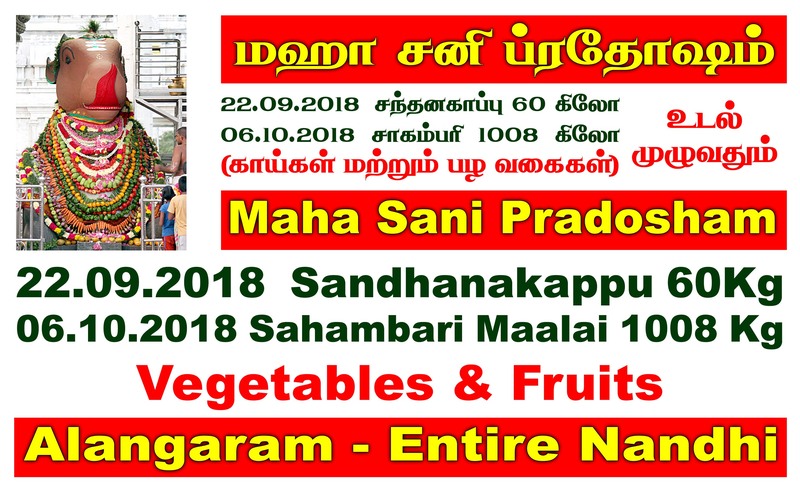 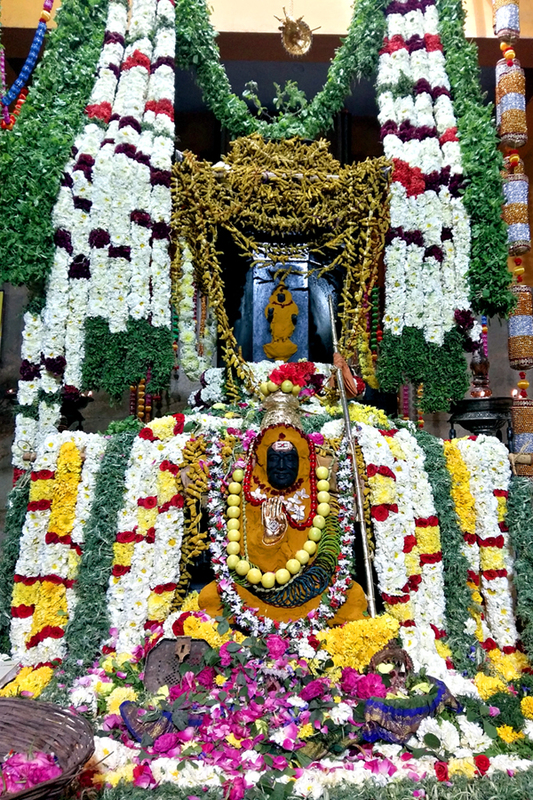 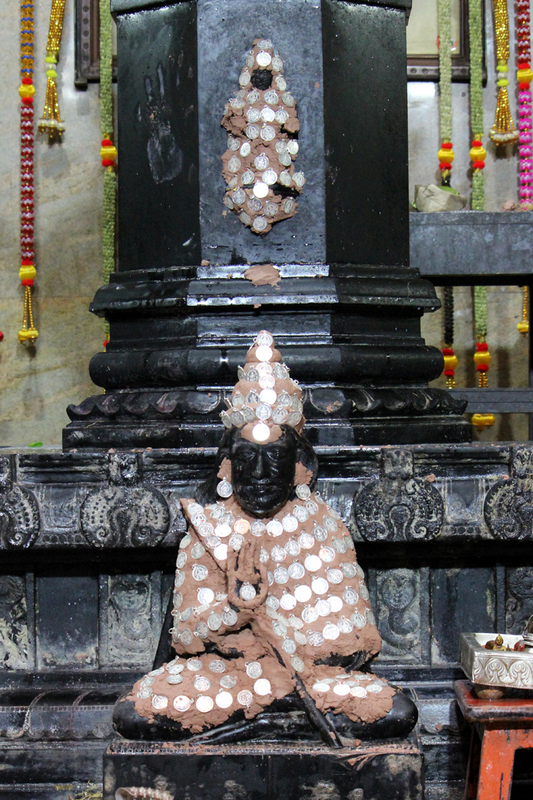 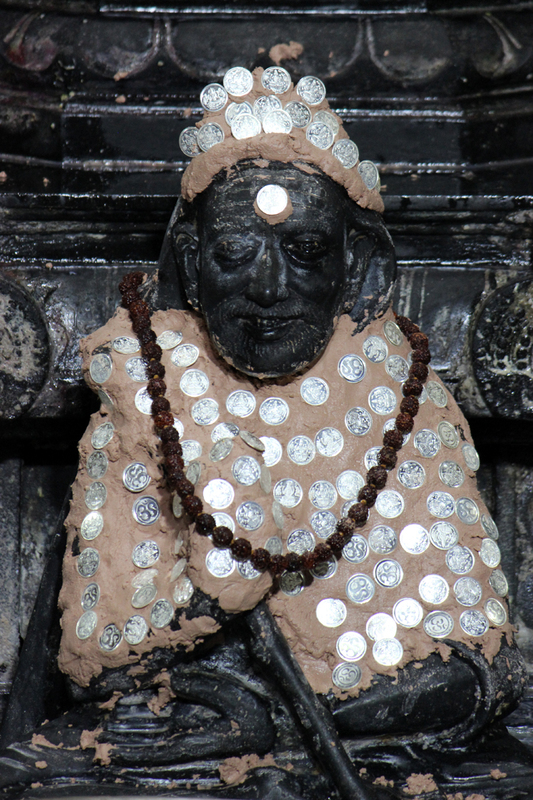 An ardent appeal, at the behest of devotees and with the Divine blessings of Kanchi Kamakoti Peeta Jagadguru His Holiness 1008 Shri Mahaperiyava we would like to make Silver Kudam at Orikkai Mani Mandapam Mukthi Kshethram / SAHASRADHARAI at sri Maha Swamigal Brindavan for the purpose of Milk Abhishekam for Mahaswamigal. 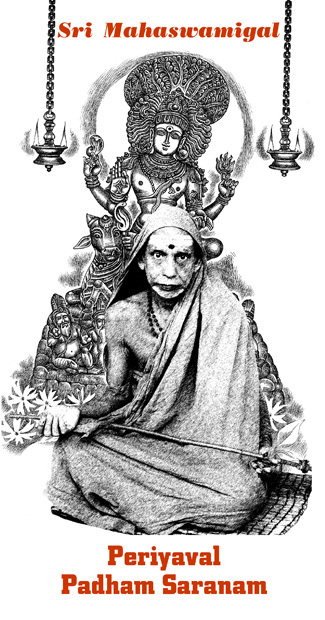 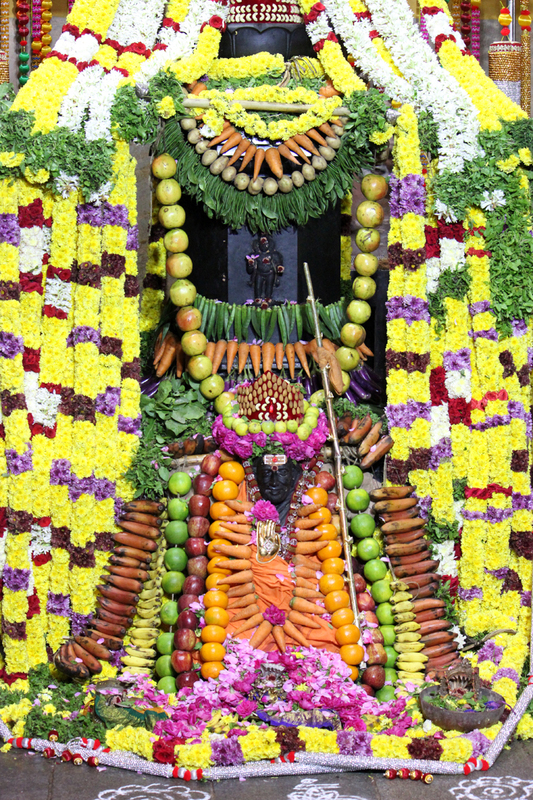 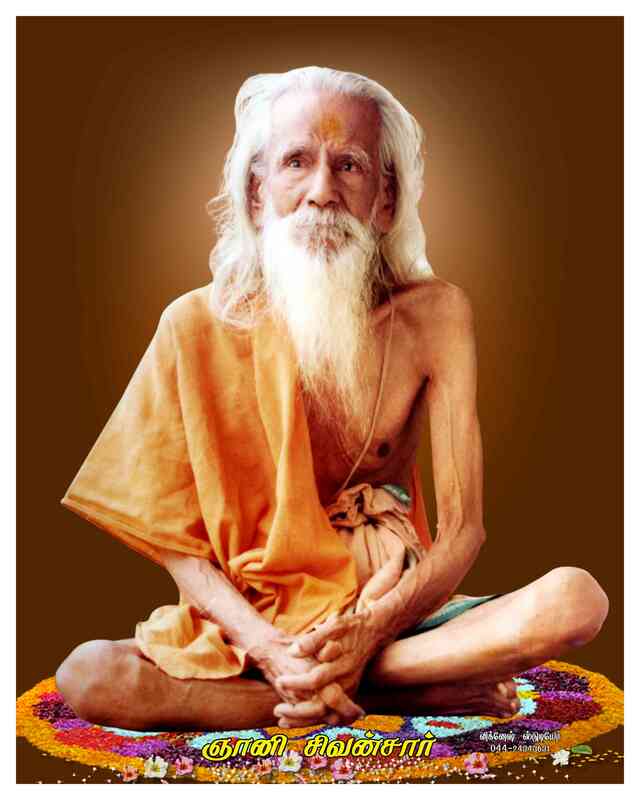 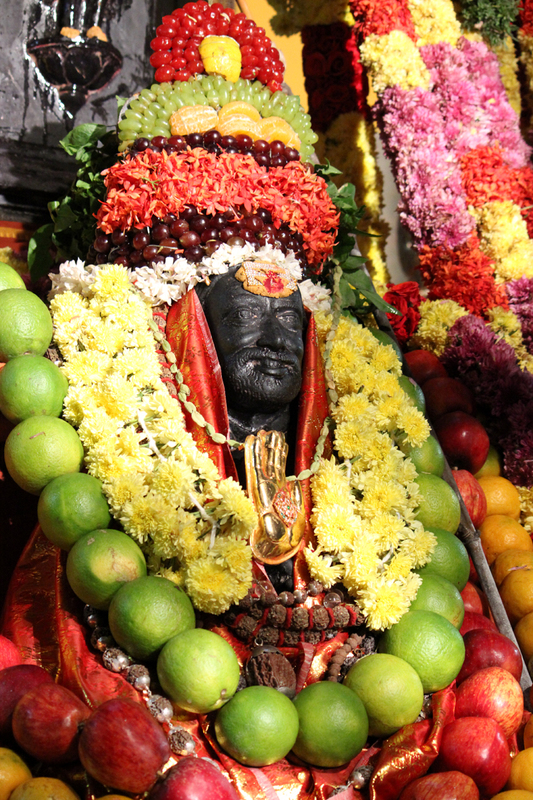 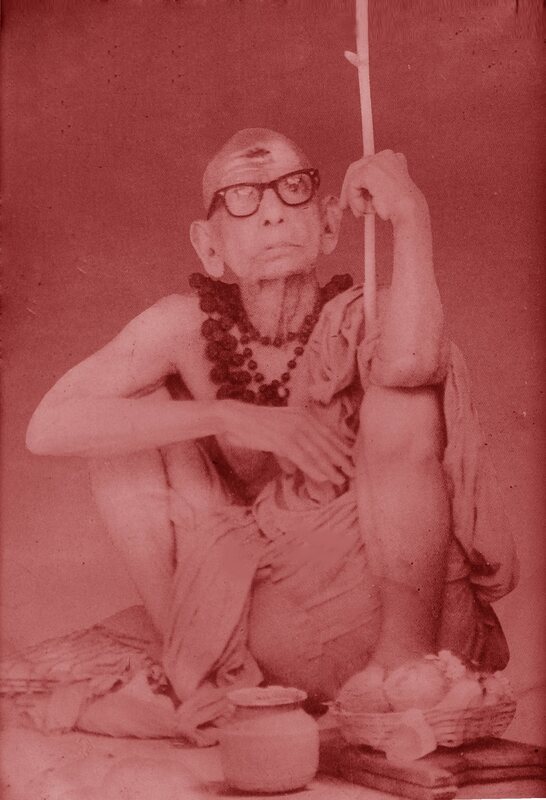 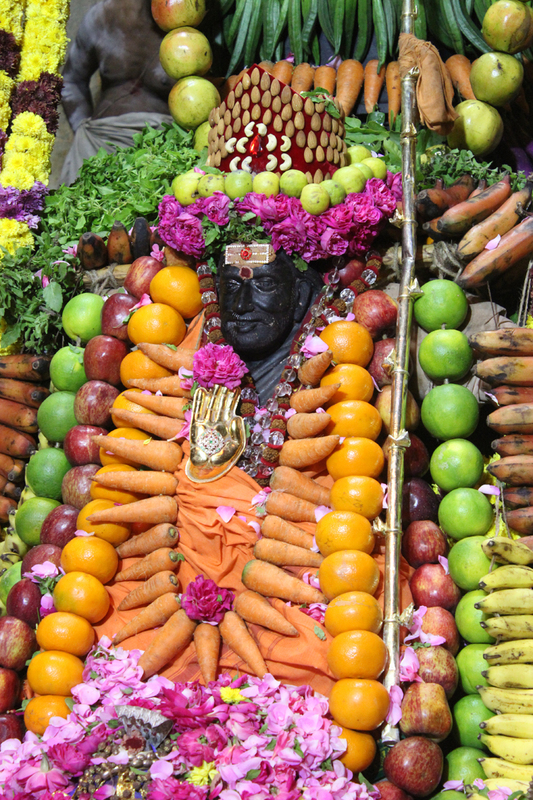 We appeal to one and all to kindly take part in this Kainkaryam and obtain the blessings of our Periyava.